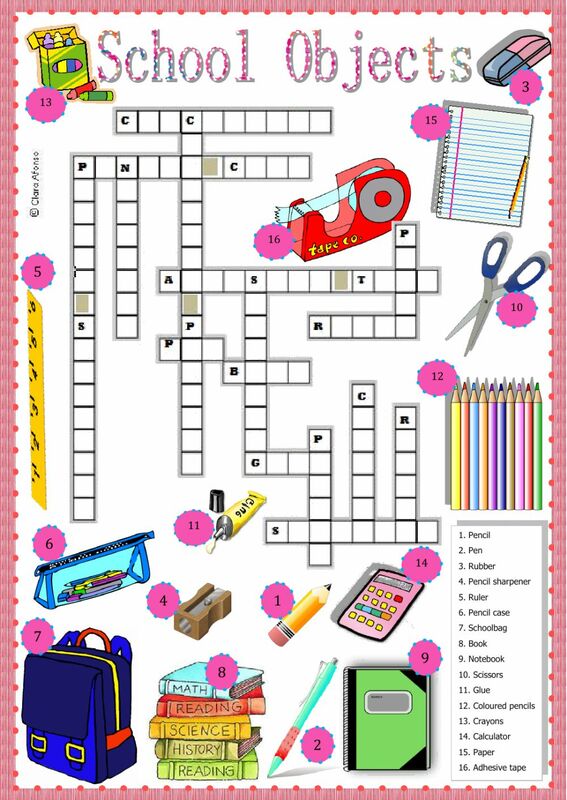 An easy crossword to practise some vocabulary related with school objects. Copyright 2/4/2017 Maria Afonso. Publication or redistribution of any part of this document is forbidden without authorization of the copyright owner. Great worksheet. Thank you for sharing!